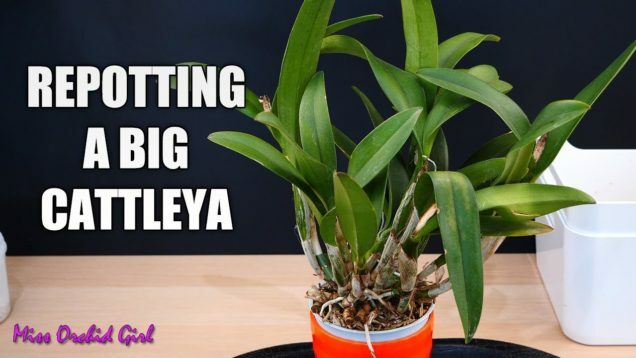 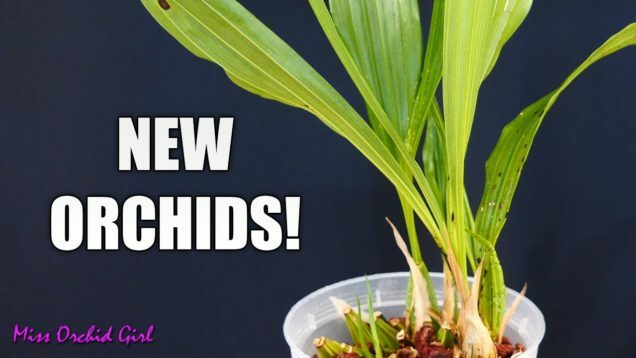 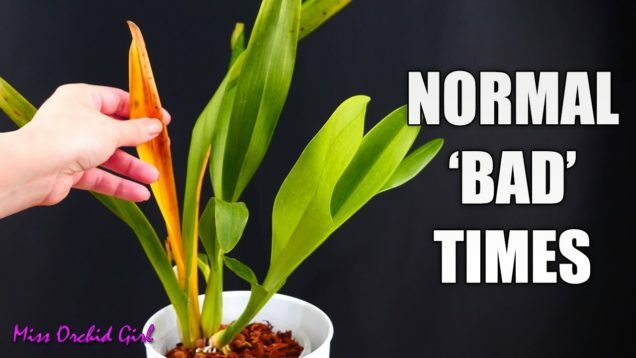 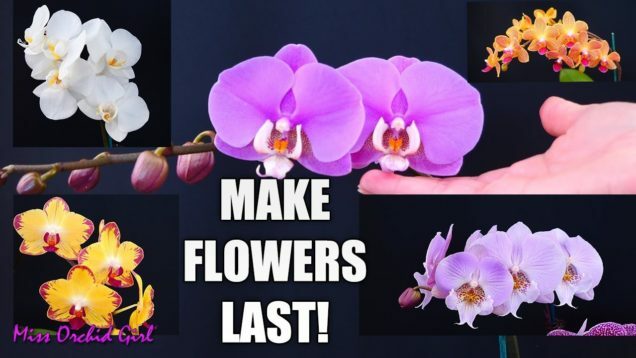 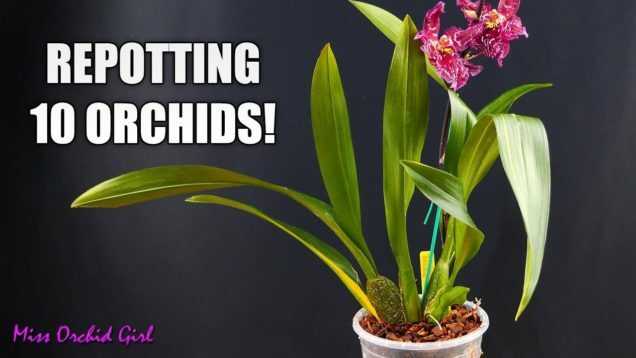 Orchids new and old – Swapping Orchids with another YouTuber! 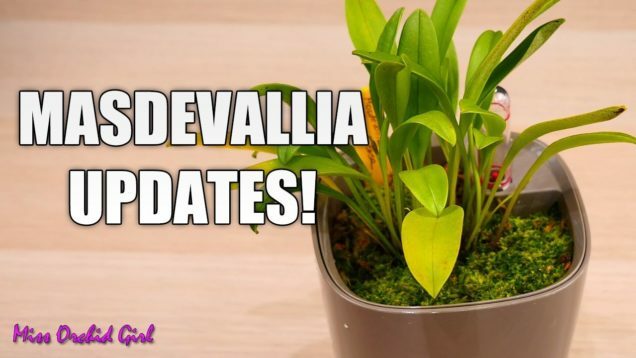 Masdevallia Orchids Update – Surprise flower spikes! 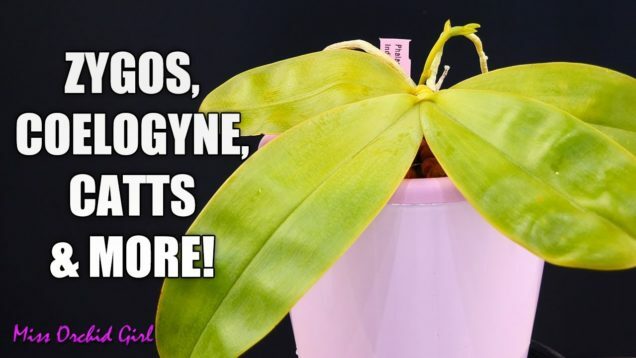 Orchids by request – Zygopetalum, Vanilla, Coelogyne & more! 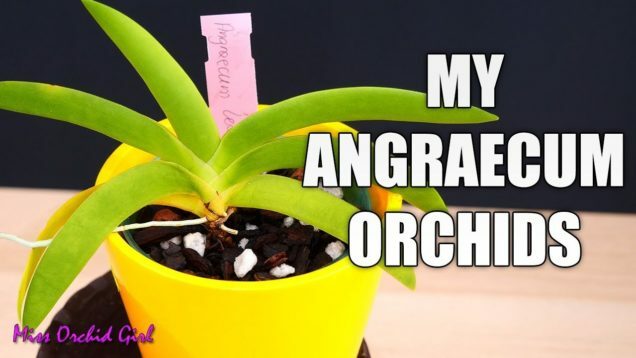 Angraecum Orchids collection – From the small to the huge! 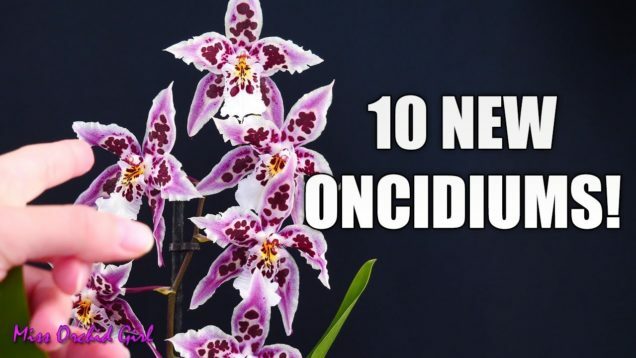 Epic Oncidium Orchid haul – My favorite intergenerics!